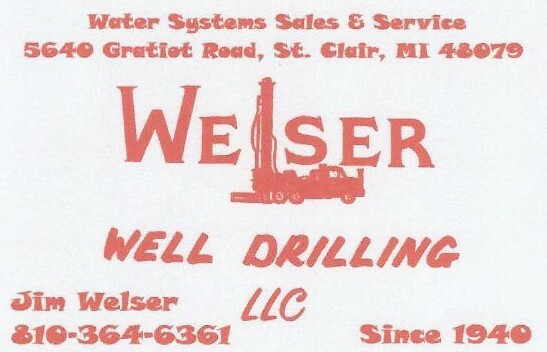 Welser Well Drilling LLC, located in beautiful St. Clair, Michigan, serves St. Clair, northern Macomb, and southern Sanilac Counties. We are a second generation water well drilling business having been in business for over 60 years. We drill, hook up, and service residential and commercial water wells and systems. We also install geothermal loops. For more information, please click the above tabs. Feel free to visit our blog (see tab above) where we hope to share memories, news, and helpful information. Thank you so much for visiting our our website (which is informational only). Please do not leave comments here if you’re contacting us to discuss well drilling or service. The best way to reach us is by phone or email. You can also message us via our facebook page (link below). 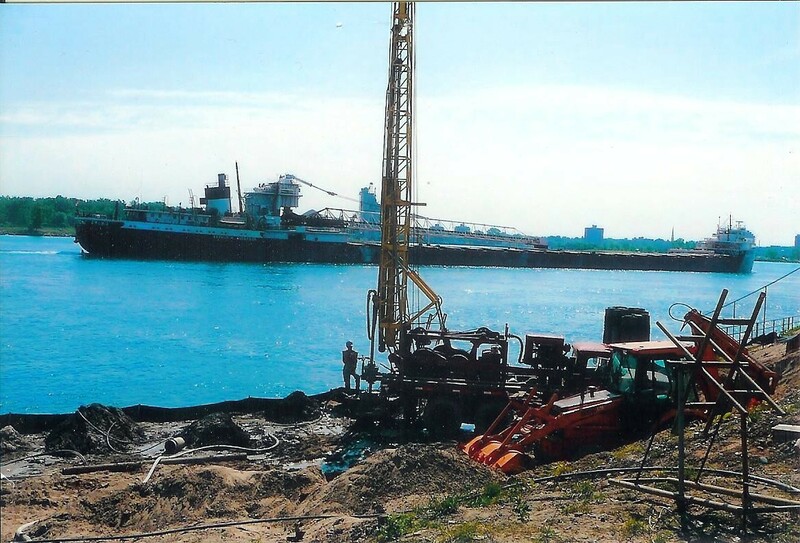 The content of this blog and any of its additional pages belongs to Welser Well Drilling LLC and the Welser family, unless stated otherwise. Please do not use it without their permission.